I am very pleased to promote this young lad. 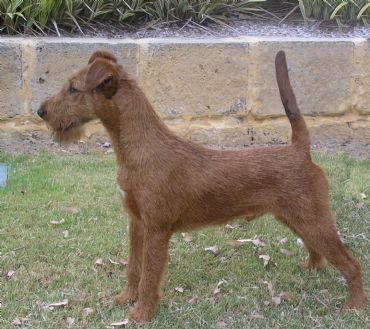 Rusty has been shown once for a Baby puppy in Group. 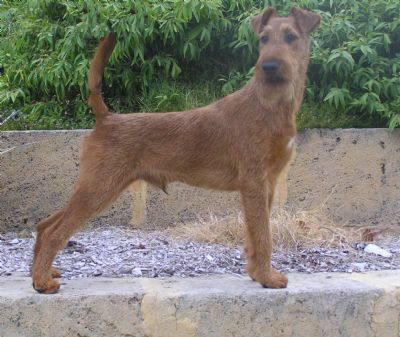 He shows loads of promise and we are hoping he continues to develop into the lovely Irish Terrier that he so far promises. Rusty has been tested for Cystinuria and his results are in the normal range.